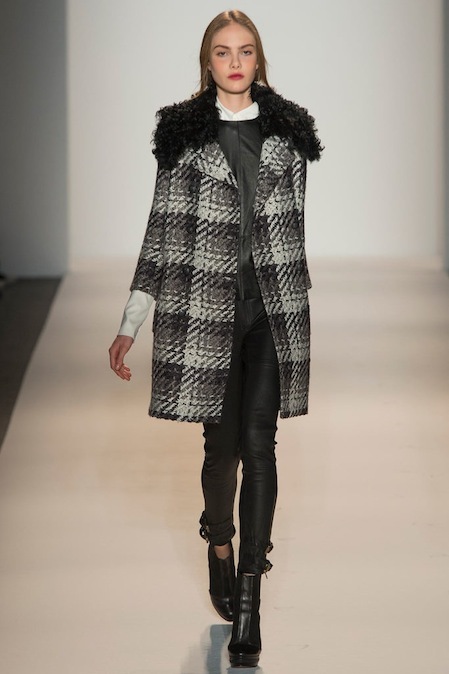 Rachel Zoe Fall 2013 Collection — Watch in Full Now! from Rachel Zoe on Vimeo. 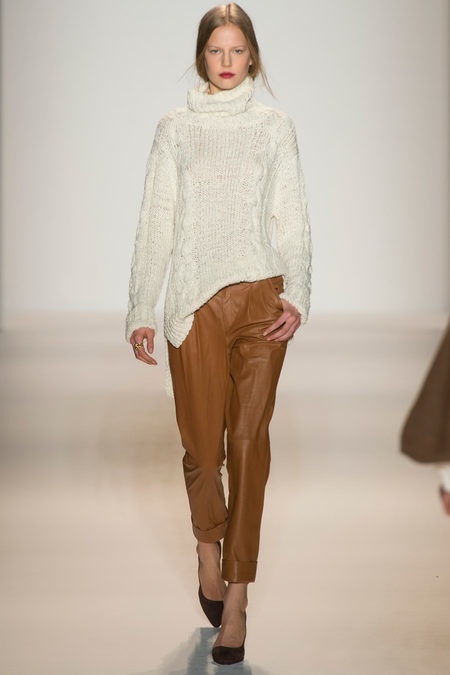 Rachel Zoe presented a sleek Fall 2013 Collection. It infused leather, knits and sequins. Great pieces for Fall.